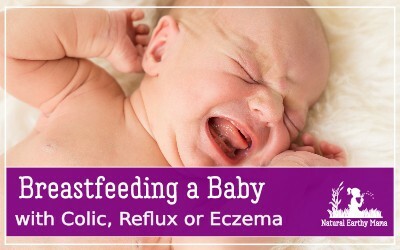 Breastfeeding is the natural way to feed your baby, but it is not always easy or simple. Here are our tips and tricks to help you breastfeed your new baby. What are the Advantages and Disadvantages of Bottle Feeding your Baby? 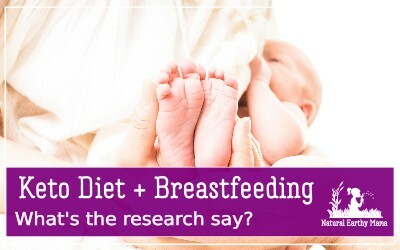 Read moreWhat are the Advantages and Disadvantages of Bottle Feeding your Baby? Tips to increase your milk when you are pumping for your newborn. Expressing milk while breastfeeding is one way to keep breast feeding your baby when you return to work. Pumping can be difficult, and some experiences a low milk supply. Here are proven ways to increase your milk supply when you are expressing. Keto and Breastfeeding: Is Doing the Ketogenic Diet While Breastfeeding Safe? Needing to get in shape but still breast feeding your baby? The ketogenic diet while breastfeeding is a safe and healthy way to lose weight and nourish your baby. Get your pre-baby body back while eating a healthy diet. Low breast milk supply is an issue that many health professionals do not acknowledge even now. 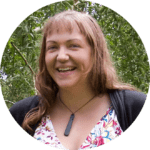 With the rise of adult onset diabetes (Type two) and Polycystic Ovarian Syndrome (PCOS) in mothers, low milk supply is a real, honest problem. Breastfeeding Benefits for Mom: It isn’t all about baby! 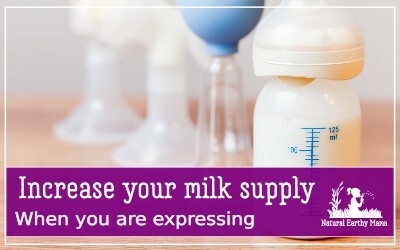 If you are a woman with PCOS, diabetes or thyroid issues, or a woman needing to pump to feed a baby (in NICU or on return to work or many other reasons), these milk production boosting tips will help you see an increase in supply in as little as 48 hours. 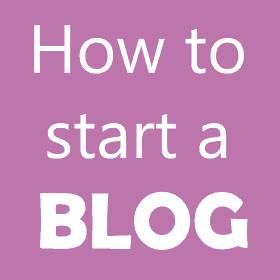 There are somethings you can do to set yourself up to make your breastfeeding experience is smoother and more likely for you to continue. Breastfeeding doesn’t always work for every mama/baby pair, but preparation for success is best done before baby arrives, so you have everything together ready to go. If breastfeeding a newborn is natural, why is it so hard? You would think that feeding your newborn the natural way would be easy right? But very rarely have I met a woman that has said that the first few weeks was easy.